« iOS 7.1.2 to Come Soon With Lots of Improvements? Both gadgets are expected to get at least 8GB of memory, which means that the user will get an opportunity to store photos and music on a wearable device. Both models are said to feature a touch screen and be water resistant. The Sports model is said to have a compass and sensors to determine blood pressure, heart rate, body temperature, outside temperature, barometric pressure, and blood oxygen levels. 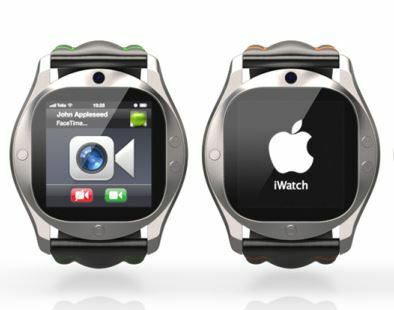 Apple will reportedly release its long-anticipated iWatch this fall. The mass-production is set to begin in July. As to the price of the gadget, it is still unknown.